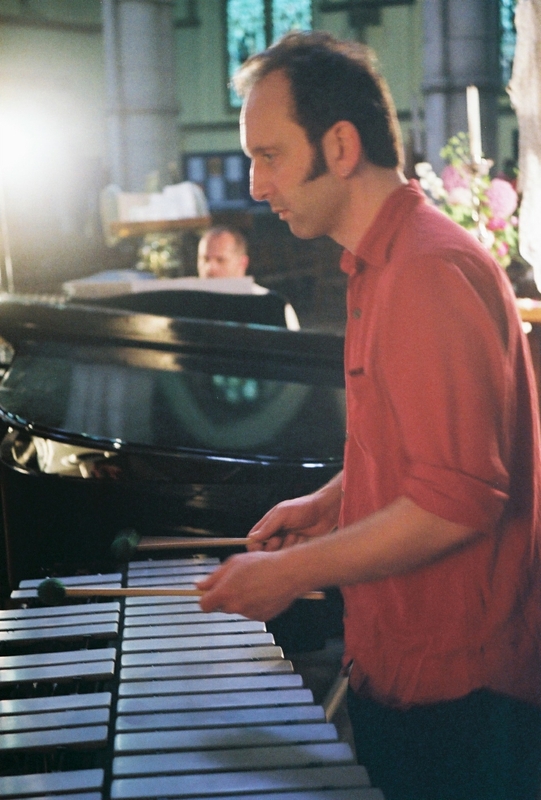 Adam Bushell started playing percussion at the age of 7 in his dad’s village band. His musical curiosity and sense of adventure have led him to explore traditional folk music, contemporary classical music and experimental improvisation, and he has worked with musicians including Chris Wood, Steve Beresford, Michael Finnissy and Spiers & Boden. Adam plays with a number of bands around the South East, including Duck Soup (folk) and Baby (improv) and can be found performing anywhere from the BBC Proms to tiny function rooms in pubs. He is currently researching the role of improvisation in traditional music at the University of Newcastle. 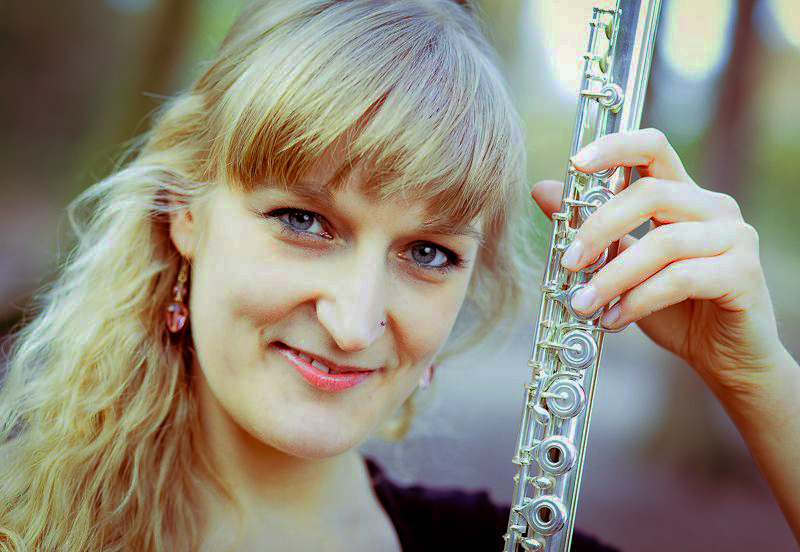 Holly Cook studied flute with Anna Noakes and was Richard Carne Junior Fellow at Trinity Laban in 2011–12 after completing her MMus in 2009. She performs on classical flute, non‑Western flutes and whistles and has performed on BBC Radio 3’s In Tune and Late Junction, as well as recording on Katie Melua’s 2013 album Ketevan and with folk band Skinny Lister. Holly has also played flutes, panpipes and whistles at the Spitalfields Music Festival, in ENO’s John Cage Musicircus, and with Goldfrapp’s Will Gregory and his Moog Ensemble. Holly is currently a selected artist for Making Music’s Concert Promoter’s Group (with harpist Tamara Young), and was awarded an Emerging Excellence Award from the MBF in 2012. William Johnston Davies studied at Trinity Laban with Neil Baker, generously supported by the Kathleen Creed Scholarship and the Savile Club Scholarship. Recent highlights include Clem in The Little Sweep; Mr Rushworth in Mansfield Park; Orphée in Orphée aux enfers; and the title role in Handel’s Belshazzar. Recent concert engagements include Handel’s Israel in Egypt (St Albans Bach Choir/Andrew Lucas), Mozart’s Requiem (St Martin-in-the-Fields/Tansy Castledine), and Bach cantatas (Trinity Laban Baroque/Robert Howarth & Steven Devine). Future engagements include the title roles in La liberazione di Ruggiero (Ursula’s Arrow) and Albert Herring (Hampstead Garden Opera).